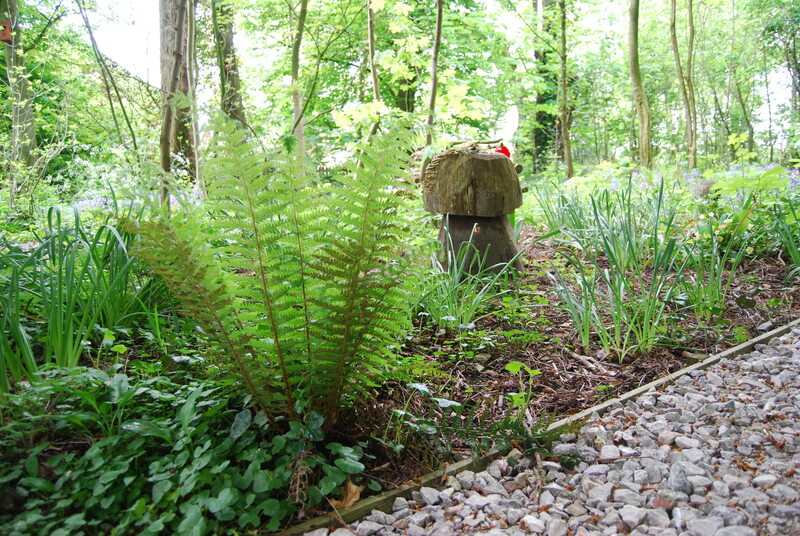 Posted on Monday, May 12th, 2014 at 3:58 pm. 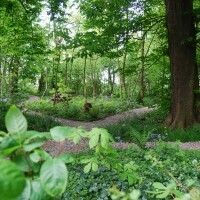 Years of hard word by David Kay have paid off! 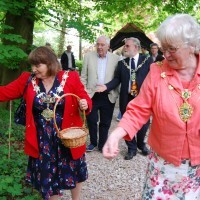 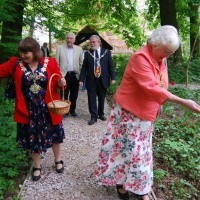 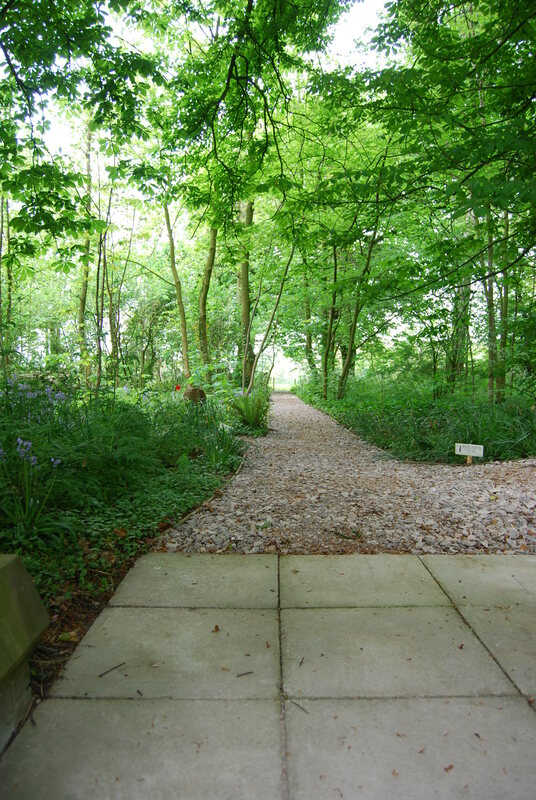 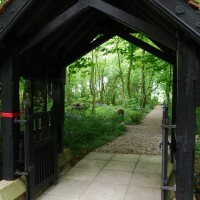 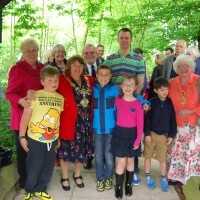 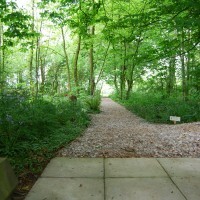 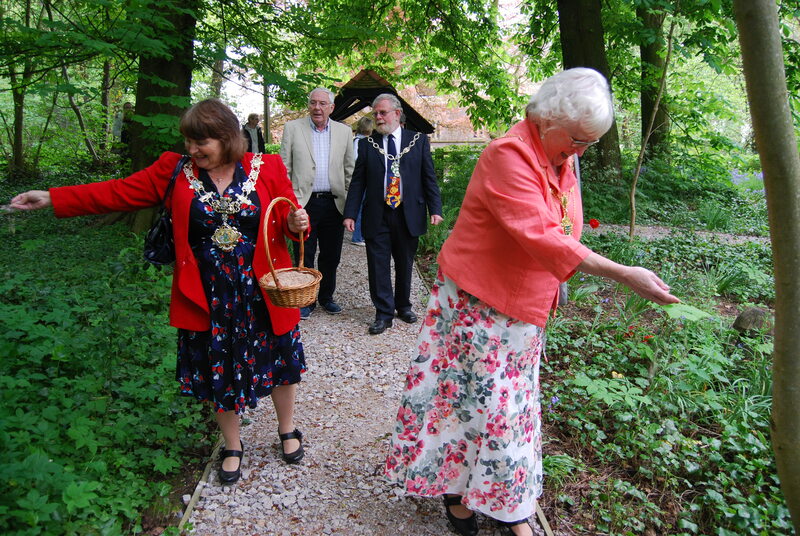 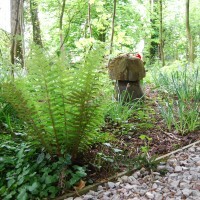 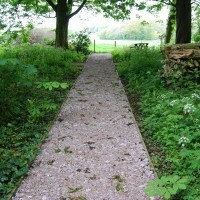 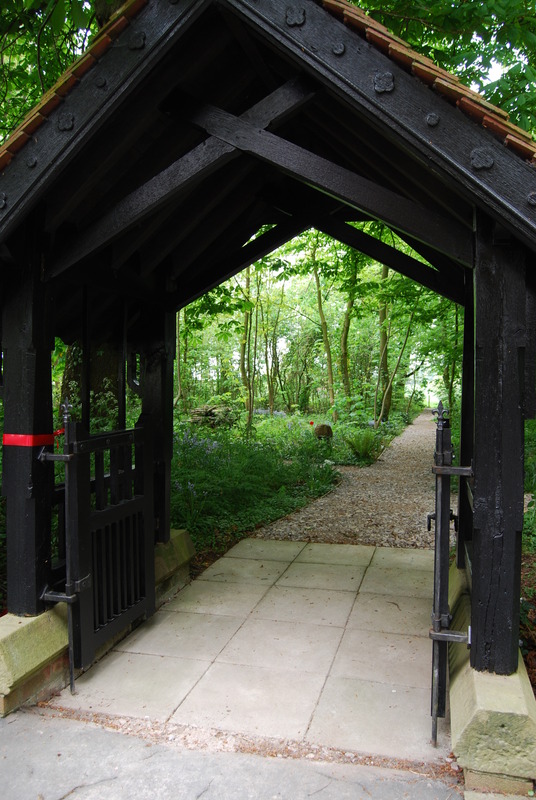 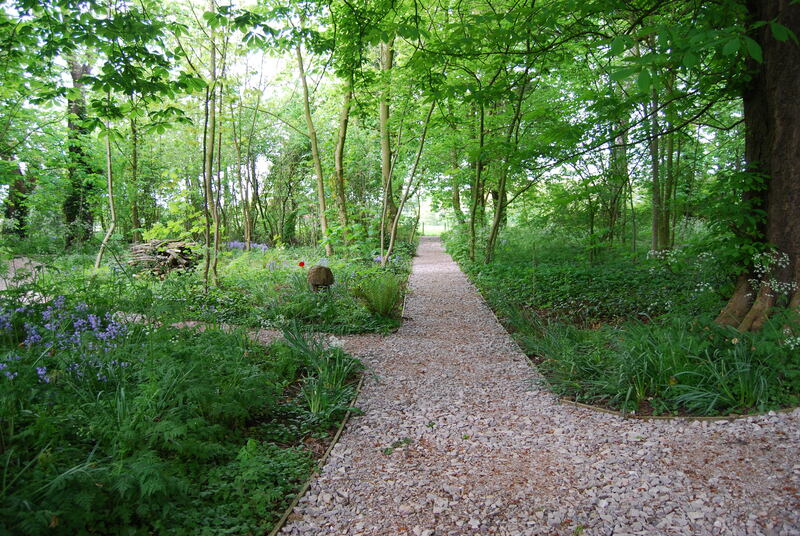 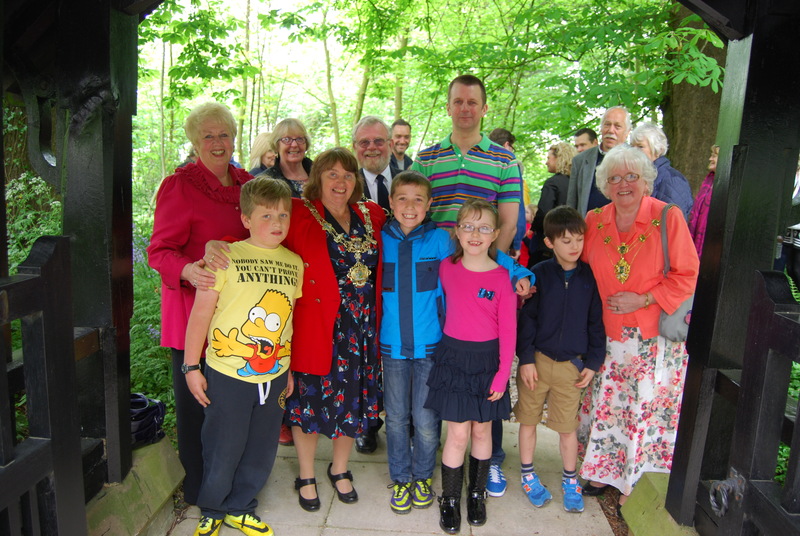 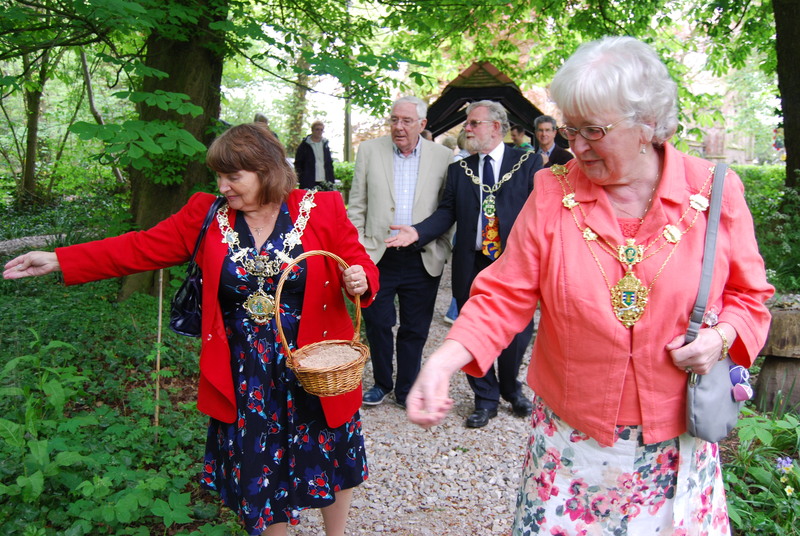 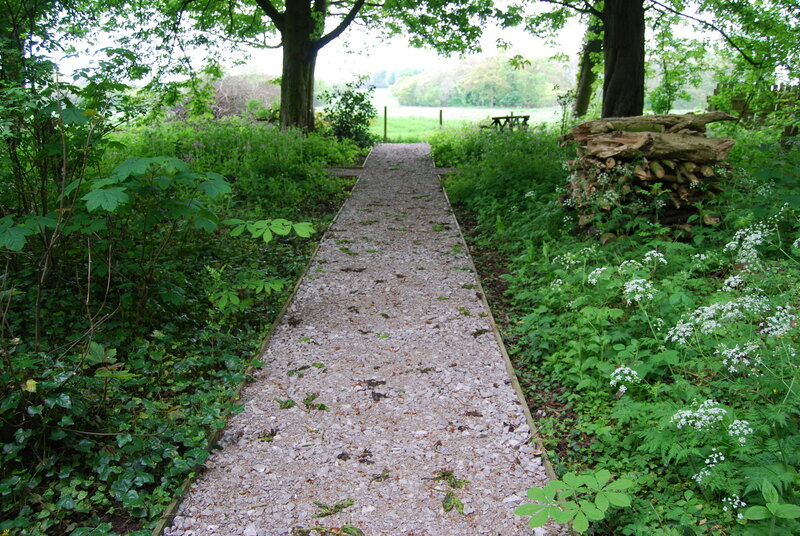 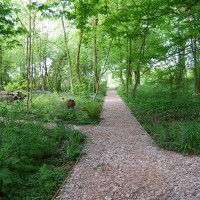 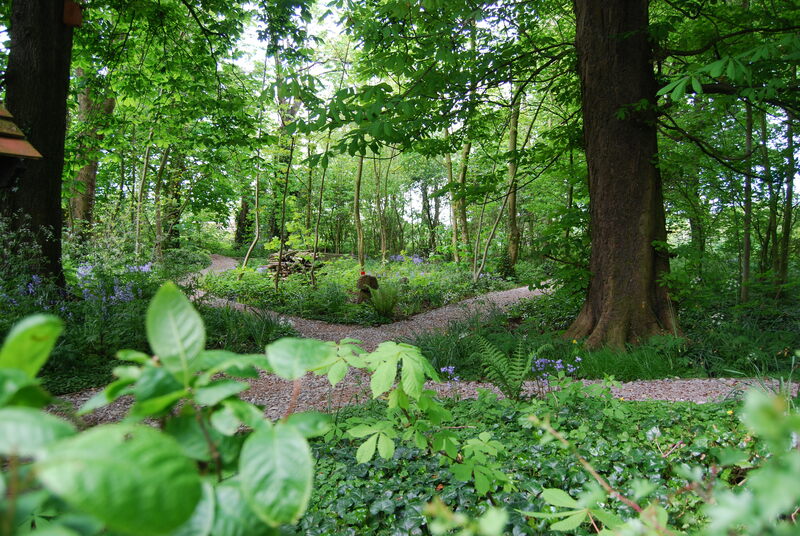 Puzzle wood looked fantastic when the Mayoress officially opened the woods for everyone to enjoy today! 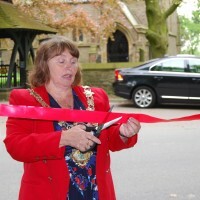 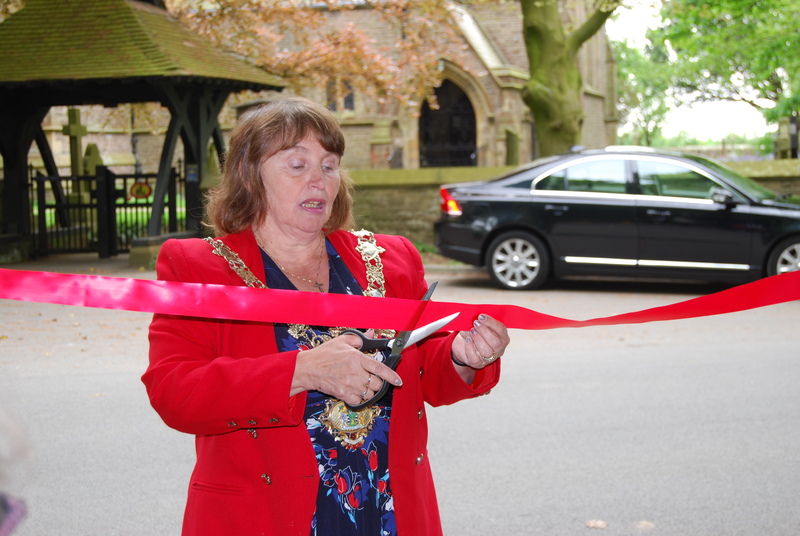 The opening party was held in the Village Hall and had a great turnout.